The city of Tegueste provides a wide range of events around nature, culture and gastronomy. 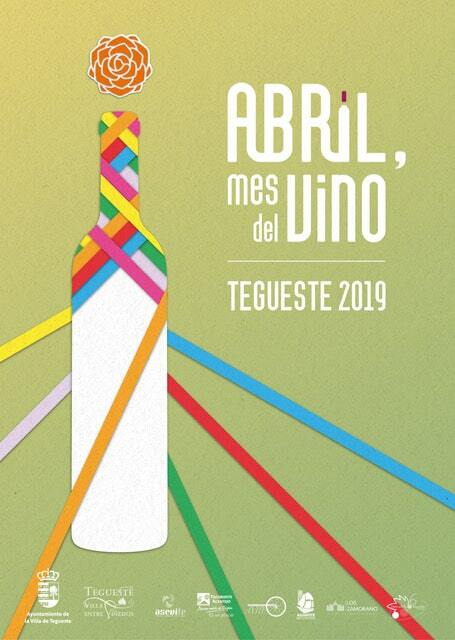 Different aspects of gastronomy, of regional wines and products are promoted, which makes it especially attractive to visit Tegueste in the spring period. Activities focus on supporting local products to consolidate a diverse food and wine supply and promote awareness of the relevance of local sourcing as a sustainability measure for a countryside town like Tegueste. 288 queries in 2.472 seconds.